ISLAMABAD: The Supreme Court of Pakistan has rejected a review petition challenging its decision to acquit Asia Bibi, a Christian woman who spent already eights year in prison for alleged blasphemy. A three-member bench headed by Chief Justice Asif Saeed Khosa and comprising Justice Qazi Faez Isa and Justice Mazhar Alam Miankhel tossed out the petition against the top court’s decision last October to free Asia Bibi from death row.Qardi Abdus Salam, a cleric, had filed a petition against Supreme Court orders through his lawyer. During the hearing, the chief justice told the applicant’s lawyer that he could point out a single mistake in the Supreme Court judgement. The Supreme Court´s decision in October last year to overturn her conviction ignited days of violent demonstrations. 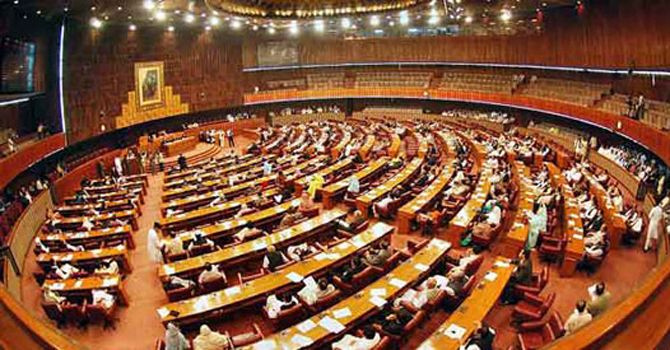 Under Pakistan´s legal system any private citizen can petition the courts on any matter of public interest or human rights, as in the Bibi case. The three-member bench was headed by new Chief Justice Asif Saeed Khosa, considered the country´s top expert in criminal law and who helped draft the decision to acquit Bibi. 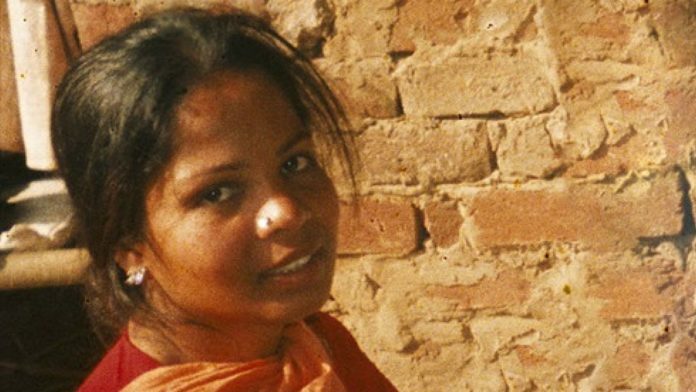 Asia Bibi is expected to seek asylum abroad. In November, Canadian Premier Justin Trudeau said his country was in talks with Pakistan about helping her.